Natalie is definitely an expert in all things placenta but as you will hear on the episode, as a vegetarian, it’s not something she ever thought she’d do, let alone prepare placentas or others! She saw the results for herself when comparing the postnatal periods following both her children, where with placentophagy she had less bleeding, less baby blues and the rest she shares as we talk all things placentas. I know you will love this episode, whether it’s your thing or not. So please do share this week’s episode and it’s links/resources with those pregnant women around you. It’s such an important topic and this information needs to get out! Let me know what you think and join the conversation over with us on facebook. Originally from New Zealand, after completing her Masters in Psychology Natalie moved to the UK. She spent the next 10 years working, playing and volunteering in different countries including England, Turkey, Nepal and Central America. Much of her work was with women and children. In 2009 she had her first child, and left the UK to move with her partner to Australia. Natalie discovered the benefits Placenta Encapsulation after the birth of her second daughter. Her recovery the this time round was very different from the first time and she puts it down to the capsules. 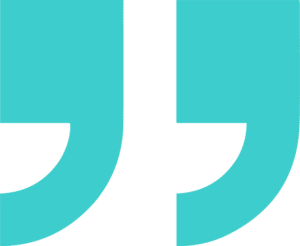 Her energy levels were high, she didn’t feel emotional or weepy (except on the couple of days that she missed her capsules), and her physical recovery was much faster. So she went on to learn as much as she could about this amazing – albeit a little weird – tradition. She trained firstly with Placenta Benefits and then with the Association of Placenta Preparation Arts. She now offers safe, certified and insured Placenta services on the Sunshine Coast, Australia. She is a proud verified member of Placenta Services Australia and also serves on their Board. She is passionate about keeping Placenta Encapsulation safe and to very high industry standards in Australia. She loves talking about anything placenta so feel free to get in touch with any of your placenta questions! 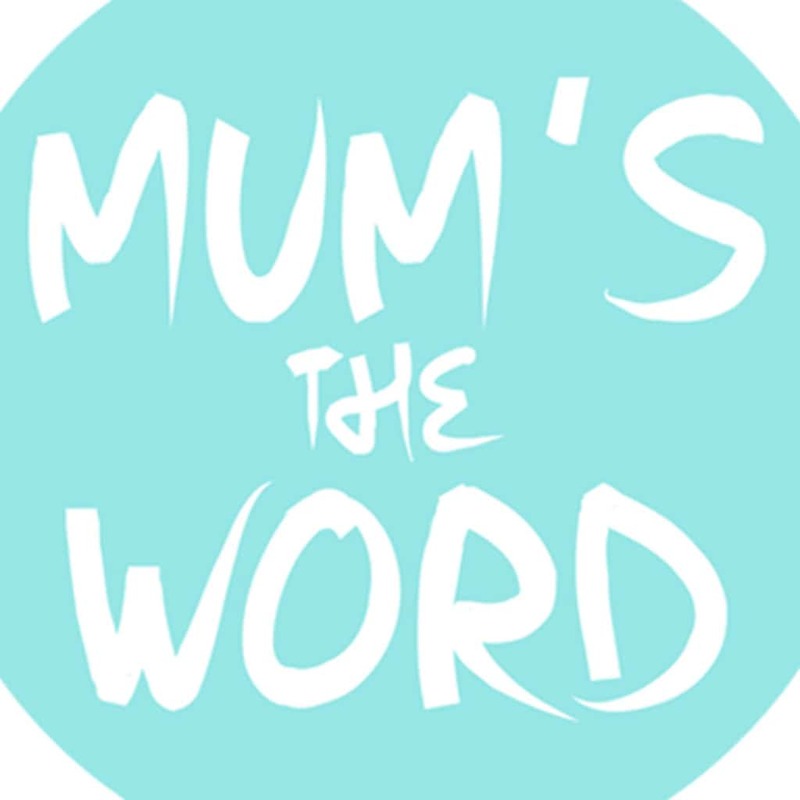 In this first of the “Best Of” Series which is a mix of my personal favorites and the top downloaded episodes of all time since Mum’s The Word launched back in Dec 2015, I’m lucky enough to interview Jacky Bloemraad de Boer, my midwife for both of my children’s births! She is a woman of wisdom and has immersed herself in all things Birth for decades. I am so thrilled that I was able to have her share with the Mum’s The Word listeners and be my inaugral guest. Its still a fave episode of mine. 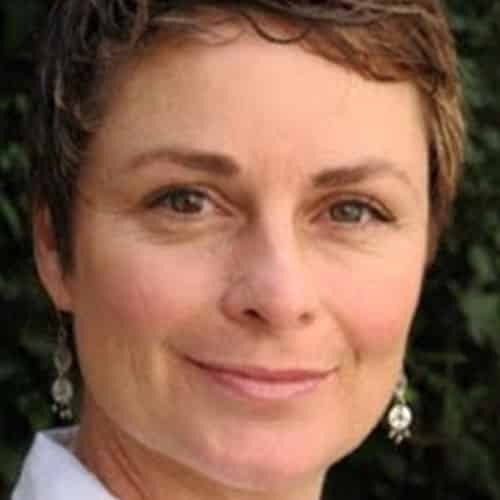 Jacky Bloemraad de Boer is a mother, a wife, CPM (Certified Professional Midwife), a Doula, a Traditional Chinese Medicine practitioner, a Nutritionist, Herbalist & a Doula Trainer. She lives in both Amsterdam and Cape Town. After trying to get Dana on for a while, finally our diaries collided as we got to hear her insight on the sacredness of birth. We talk empowered women, placentas, crossing over tot hat mystical realm in birth and so much more. I am grateful for the work she does, the insight she has and that she was able to share with us. I am a Canadian Born Mother of 3 daughters. I originally moved to Holland in 1999 to continue my advanced studies at the Art Academy in Amsterdam- The Gerrit Rietveld Academie. Art and creativity were always at the centre of my life since my earliest days but when I became pregnant with my first daughter in 2005, the focus of my life was forever transformed. Nothing I’ve experienced so far was as remarkable or exciting as this first journey through pregnancy, the indescribable wild intensity of giving birth for the first time and then of course becoming a mother, a mother!!!! This to me was true creation, and I couldn’t wait to go through it again. A real shift for me came in 2008 when I gave birth to my second daughter. My first daughter was born in a hospital. It was a positive experience, so we did not really think about our options and were planning on returning for the second birth as well. As things turned out, this second birth progressed so quickly, and so effortlessly, that there was no choice actually but to birth at home. I was given this huge gift that I had previously no real idea about, and had an amazing, life changing home birth experience. After this birth I felt like shouting from every rooftop: DO YOU KNOW WHAT BIRTH CAN BE LIKE!!!!! I was drawn to every pregnant woman I saw and was on a mission to understand and share with women (any woman who would listen) what an incredibly positive, joyous, transformative experience birth can be. This was a defining moment in my life and the moment in which I feel that I truly became a doula. Since that birth I have been immersed in educating myself in everything I could find about birth, sifting through the current predominant disempowering beliefs and fears and getting to the roots of the transformative, empowering and sacred aspects of birth as mother nature intended, and which I have come to understand, is our birth-right as women. There was no turning back. My 3rd daughter was born in 2011, this time it was a planned home birth. It has been a totally unexpected blessing to be able to support women in childbirth. 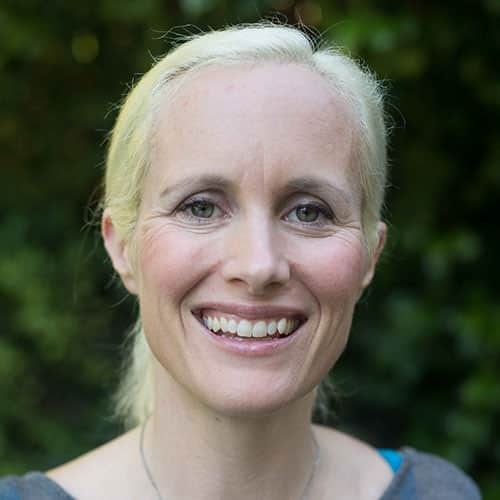 I am now, besides being the proud, active mother to my 3 school aged children, a full time certified doula and birth coach, and an active presence in the Birth Community hosting workshops, events and gatherings on a regular basis for pregnant women, new mothers, women preparing for pregnancy and birth professionals in Amsterdam. This week I have another great episode for you! Possibly a taboo topic for some, yet eye-opening, and enlightening for others I am really excited to hear what you all think of this topic and this option for post natal recovery.